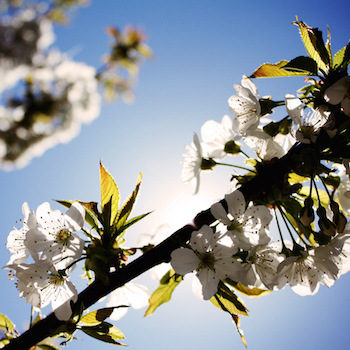 When we visit your home, we provide more than simply a valuation. We provide expert advice and work with you to create a marketing strategy in relation to when you would like to move. Looking For A Stress-Free Sale? 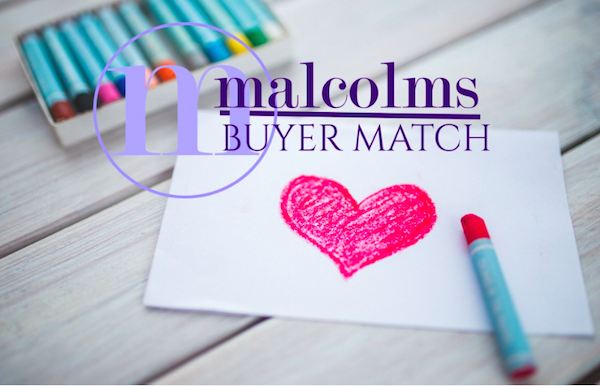 Our Buyer Match Database provides you with guaranteed buyers for your home. No time-wasters, selective viewings only. 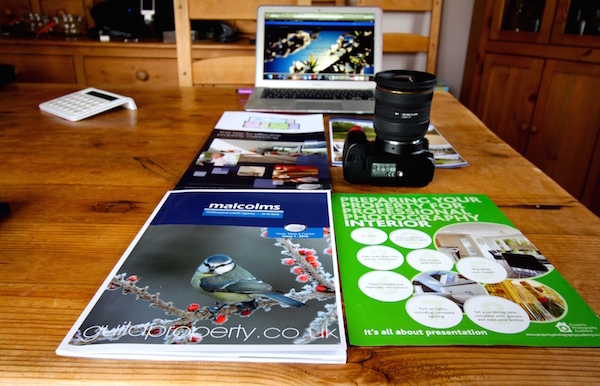 Sell your property when it is convenient for you, utilising our low profile marketing strategy. 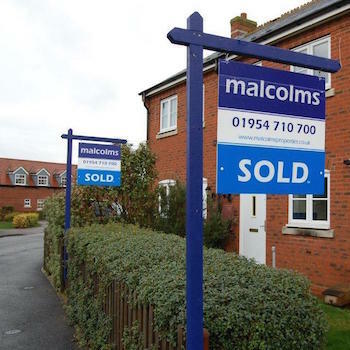 From valuation to sale completion: everything you need to know about selling your house with Malcolms. Take a look at the properties we’ve recently sold. Local expertise at your fingertips, whilst providing you with more control and convenience. 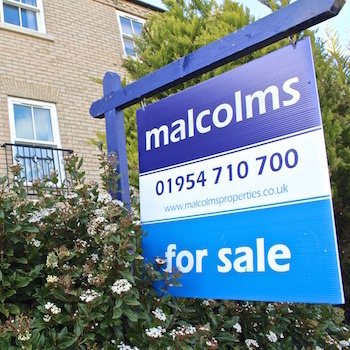 Malcolms Online is the new way to sell your home.